In Alex White’s Alien: The Cold Forge, subverting expectations and dismantling stereotypes makes for a surprising journey through the world of Alien. 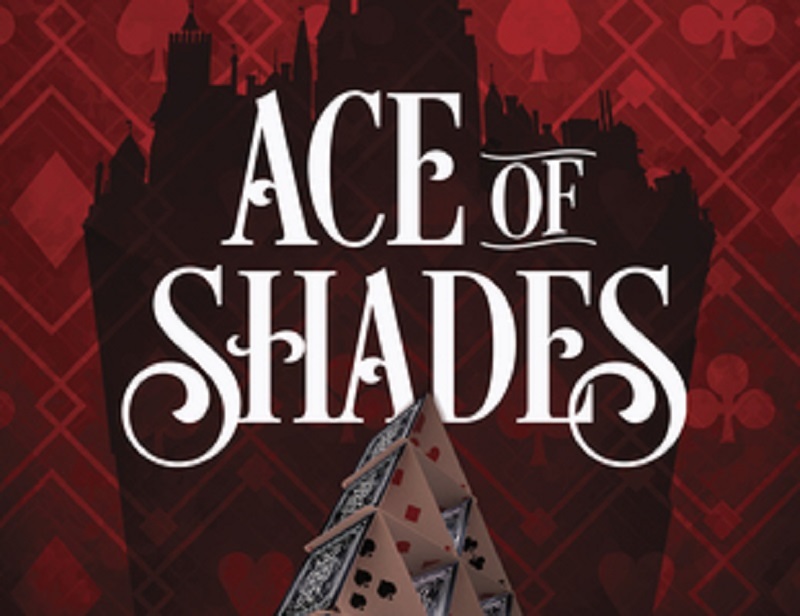 Ace of Shades is an exciting and thrilling novel. 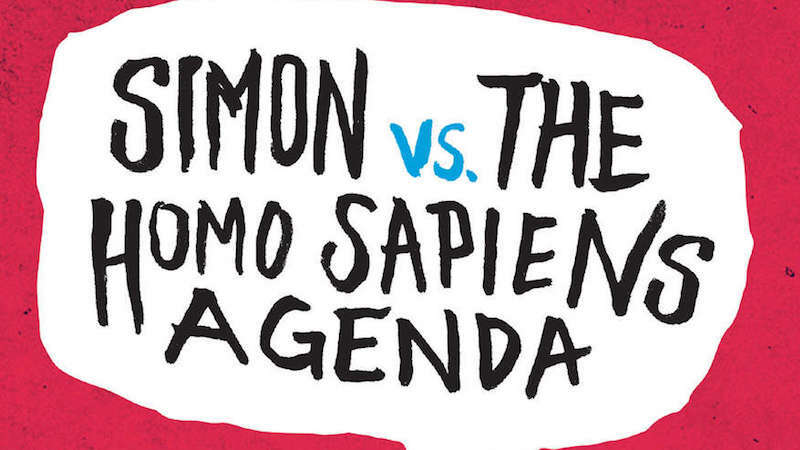 Recommended for anyone who seeks to jump into in a world full of magic and mischief. 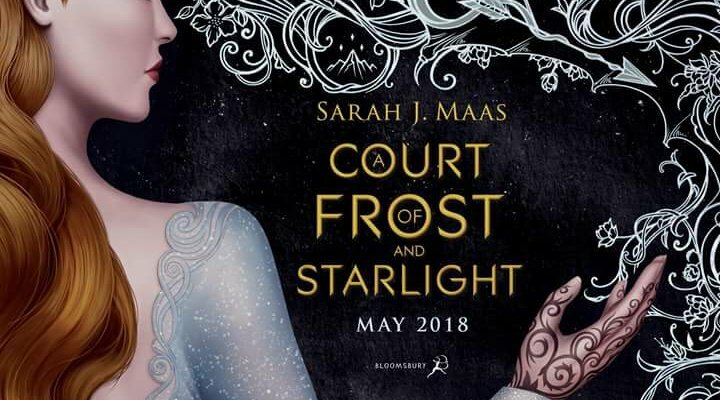 You need the experience of reading the other books to enjoy this one properly, but A Court of Frost and Starlight will definitely satisfy you. We made it folks; the end of yet another week. 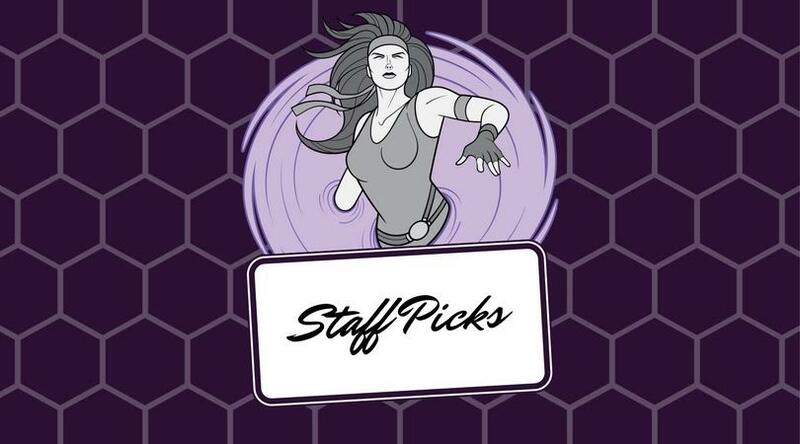 So, it’s time for another set of Staff Picks. 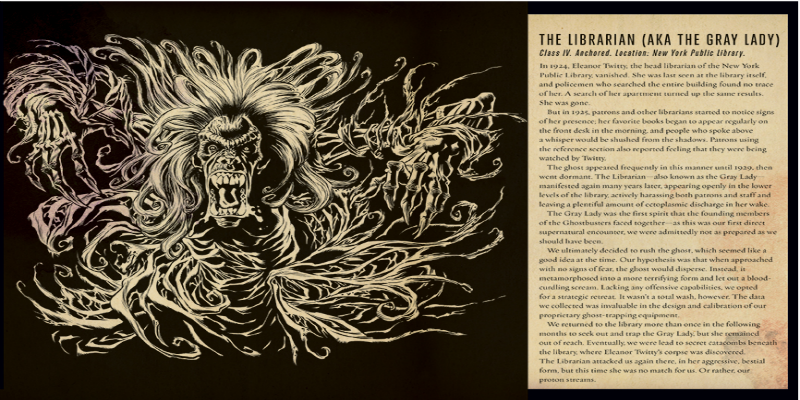 Check out what books, music, and tv we are currently enjoying! 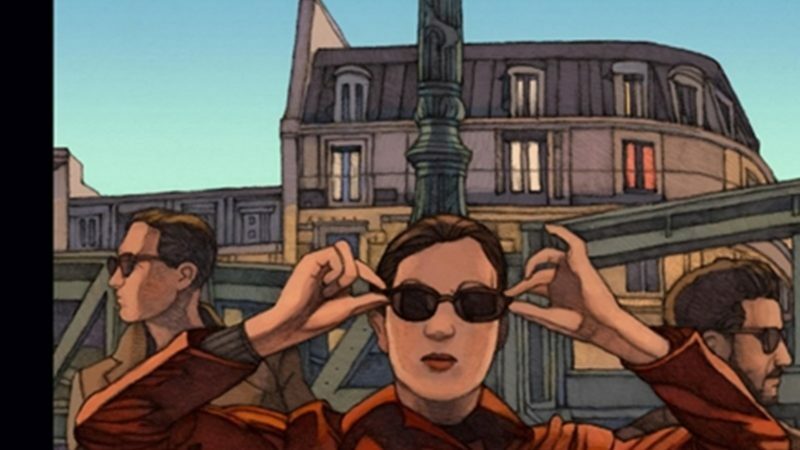 The Awkward Squad is a solid police procedural novel with an interesting, interwoven plot and a satisfying ending. It’s a unique take on a familiar genre! 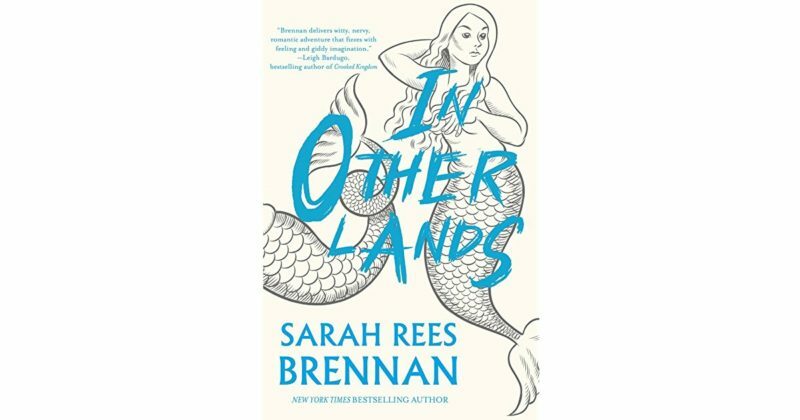 In Other Lands is a quirky, unexpected journey through fantasy land. 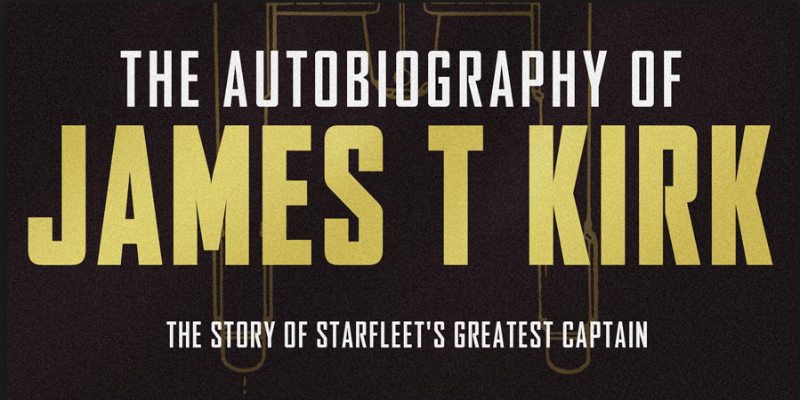 It’s also a poignant exploration of friendship, family, and relationships. If there’s something weird and it don’t look good, consult the Guide. This book tells the story of a young man, whose life is going to change in ways, he cannot control, and how he tries to deal with his new situation.